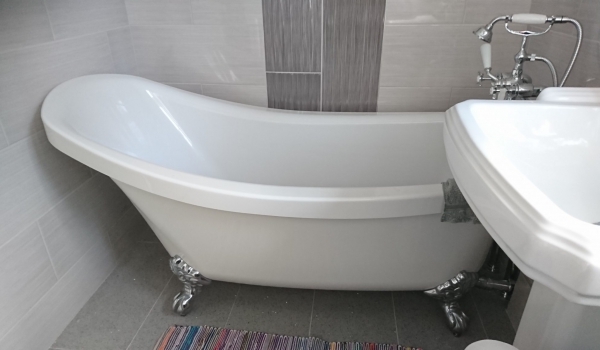 IJB Plumbing and Heating were happy to help a customer in North Baddesley, near Southampton with a Radiator fit. 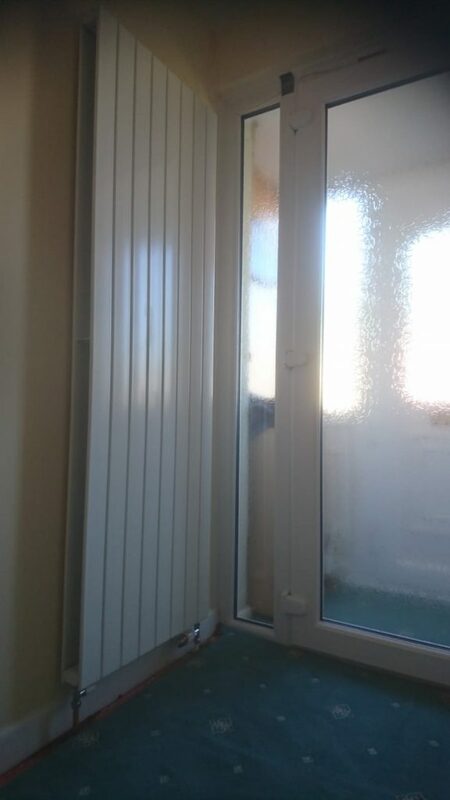 We removed the old radiator and fitted a new vertical contemporary radiator. 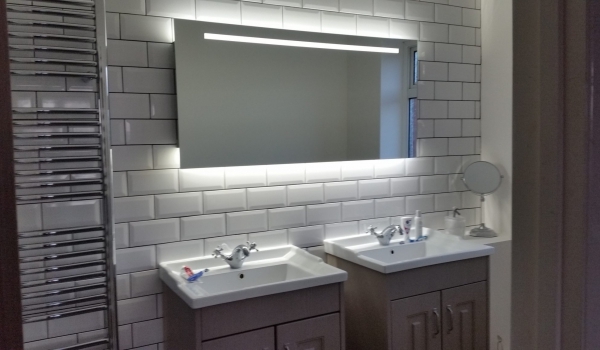 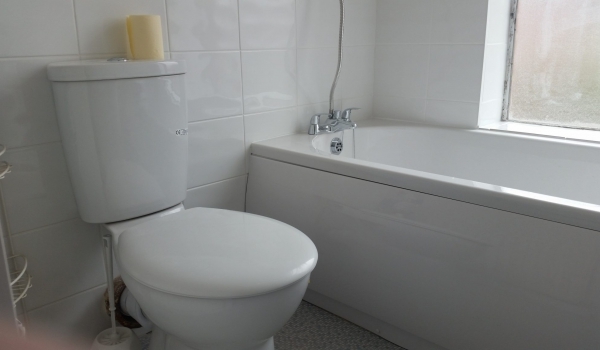 It is important the work is carried out by a professional and we have over 30 years experience of plumbing and heating engineering works. 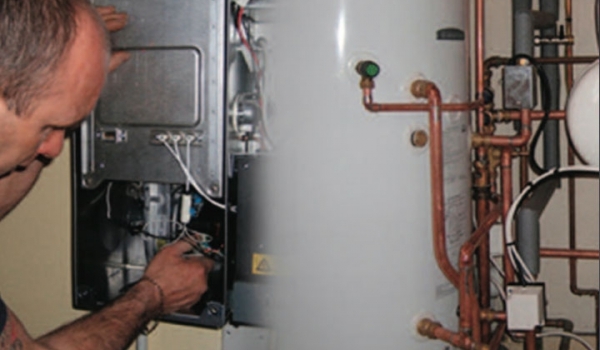 If you need a new radiator, repairs, or any other plumbing and heating services in the Hampshire area then contact IJB Plumbing and Heating today.